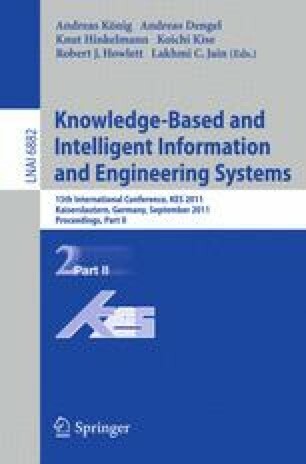 In this paper, we present an efficient comparison of text and RDF data for recognizing named entities. Here, a named entity is a text sequence that refers to a URI reference within an RDF graph. We present suffix arrays as representation format for text and a relational database scheme to represent Semantic Web data. Using these representation facilities performs a named entity recognition in linear time complexity and without the requirement to hold names of existing entities in memory. Both is needed to implement a named entity recognition on the scale of for instance the DBpedia database.